Icosagen's microbiology laboratory is specialized in the molecular and microbiological analysis of food. 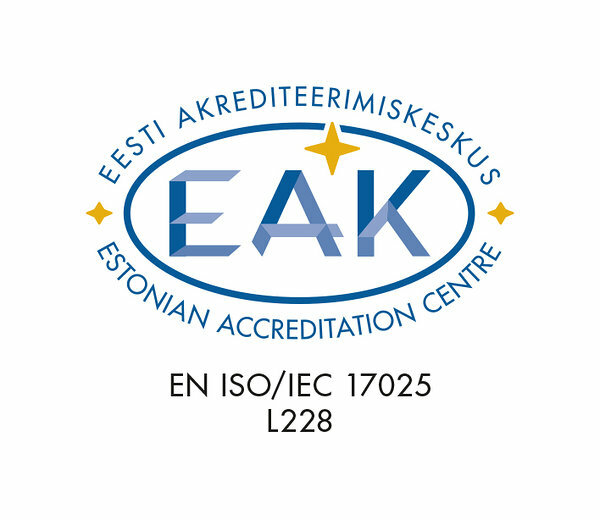 Icosagen's Food Quality Control Laboratory was established in January 2009, and has been accredited by the Estonian Accreditation Centre (EAK) as a testing laboratory meeting ISO 17025 requirements. 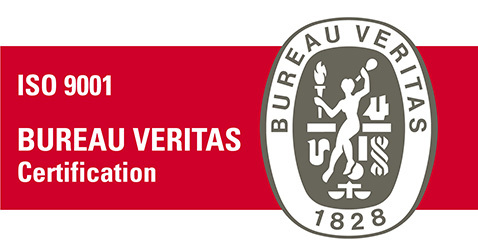 Please find our certificate No. L228 here. Our main service is the provision of molecular and microbiological testing services for food, feed and environmental samples (hygiene tests, air analysis). We also offer sample collection service for food products, hygiene tests (swabs and sponges) and drinking water; prepare and sell bacterial growth media required for testing and, if necessary, provide professional advice. Working hours are from Monday to Friday, 9:00 to 17:00. Please contact our Head of laboratory Ene Talpsep with any special requests or questions (e-mail: ene.talpsep [at] icosagen.ee, phone: +372 737 7047).